Ladies decided that 2018 will be the ‘shoot your shot’ year and they are not slacking at all. One lady identified as Annabel decided to let Jimmy Gait know exactly how she feels on Live TV. Annabel interrupted the Chipukeezy Live Show where Jimmy Gait was a guest, in a quest to finally tell him how she feels in the hope that he will finally listen. Annabel said that she has been seeking audience with Jimmy Gait but the gospel singer keeps ignoring her. Jimmy Gait who had been talking about his journey after being bullied on social media suddenly looked scared and panicky. 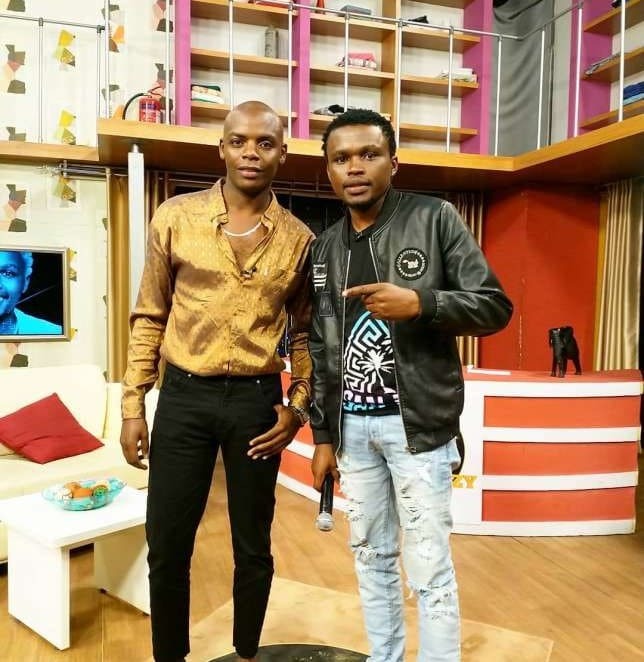 Chipukeezy was forced to go on a short break and when the show was back on air, he explained that Jimmy Gait was not pleased and warned slay queens against pulling such stunts.